I genuinely thought September would be something of a respite from the busy-ness of the summer, in which I’d be able to catch up on everything a few things before the end of the month and go into October with something resembling a clean slate. That hollow, ringing sound you hear is my self-deprecating laughter. I also reviewed Your Face in Mine by Jess Row, which so far has the distinction of being the only book I’ve read for NPR that I’ve actively despised. The review is here. For a slightly kinder review (with which I agree), you can read Alex Brown’s take on Tor.com. 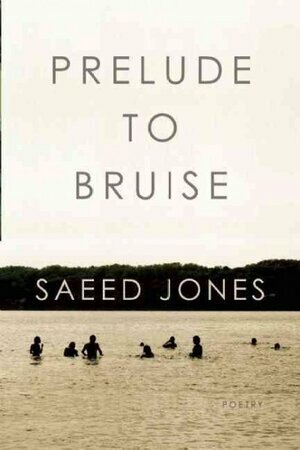 And for some palate-cleansing — I highly, highly recommend Saeed Jones’ Prelude to Bruise, which I reviewed here. I was delighted to be asked to read it for All Things Considered, as well (you can listen at the same link), and learned to my astonishment that unlike reading fiction for podcasts, speaking at your speed-of-light conversational pace is actually encouraged for radio. Really all I wanted to do was read Jones’ poetry on air, but they wanted only the smallest of snippets, so allow me to reiterate again that you should all acquire this collection and read it over and over. Speaking of podcasts — I contributed a piece of never-seen-anywhere-else-and-written-only-because-Dave-Thompson-batted-his-virtual-lashes-at-me flash fiction to PodCastle’s special DRINK ME flash fiction extravaganza, keeping company with stories by Tim Pratt, M. C. Wagner, Ken Schneyer, and E. Lily Yu. My story’s called “The Rag Man Mulls Down the Day,” and is read by the ever-amazing Marguerite Croft, who makes it, as far as I’m concerned, a million times better, to the point where I actually don’t want it to ever appear anywhere in print. I wrote it to be read aloud, and she’s reading it better than I could’ve done, so it’s basically achieved its perfect form. The only way I could imagine it improved would be if someone made a small comic out of it. You can listen to DRINK ME here, and comment on it in PodCastle’s forums here. And finally, I’m delighted to announce that starting in March of 2015 I’ll be writing a quarterly review column for Lightspeed, alternating with Andrew Liptak and Sunil Patel. I’m on the staff page now and everything! I’m really excited about this, and looking forward to working further with these excellent people. This entry was posted in Uncategorized and tagged lightspeed, npr, podcast, podcastle. Bookmark the permalink. Thank you! 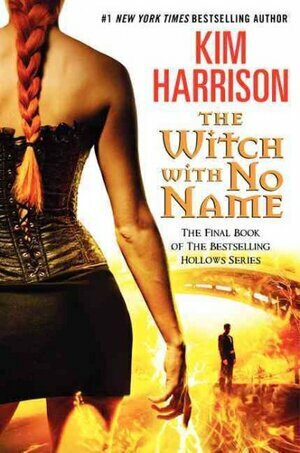 Yes, her books are definitely on my list. I’ve only read one of her UF-world shorter pieces–“Bad Dream Girl” in Glitter and Mayhem–and I really liked it. I went to the comment section specifically to mention the October Daye series, so I will second that. We get strong friendships between women, a female protagonist, and a romance between two women (side characters, sadly). I don’t think the books excel at micro, but they provide excellent macro enjoyment.